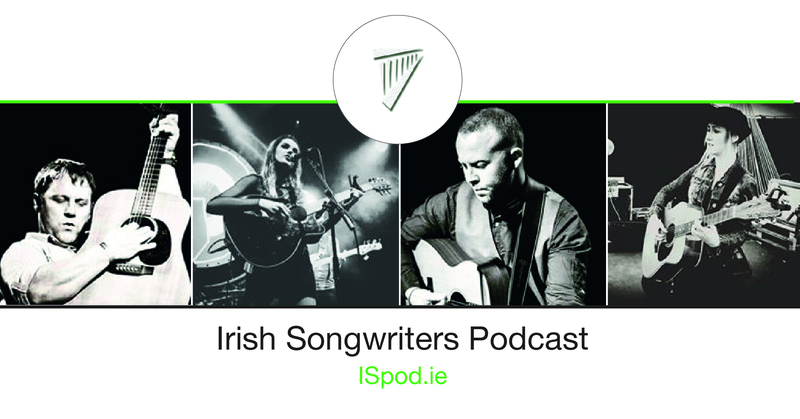 Hosted by Ray Heffernan and based on a set 49 question process, the Irish Songwriter Podcast seeks get into the psyche of the Irish Songwriter. From all across the Island and further afield, using the many varying experiences and accents, the story is told by many voices in a new and innovative format, while staying away from the standard "press release based" interview. A conversation about songwriting through the various stages and changes of life, with regard to each writer's inspiration, method and approach. Following the common themes and differing experiences, these episodes are edited and mixed to read like a story, the story of the Irish Songwriter as narrated by 49 voices. An in-depth look at an Irish album that stands out. The writer speaks about the album that, either in writing, delivery or general excellence, has created its own place in Irish Music History.